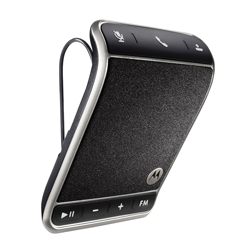 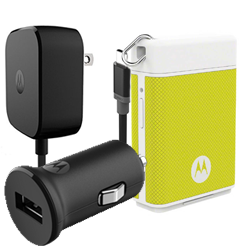 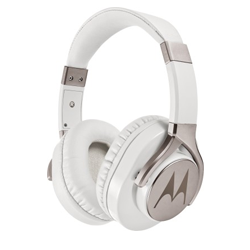 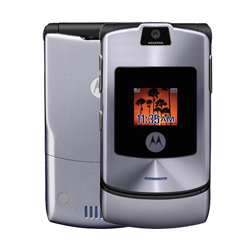 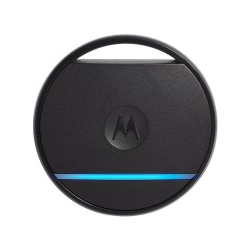 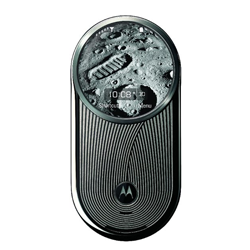 Find the complete specs list and fun facts of the most recent Motorola accessories here. 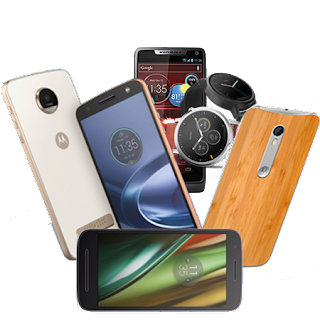 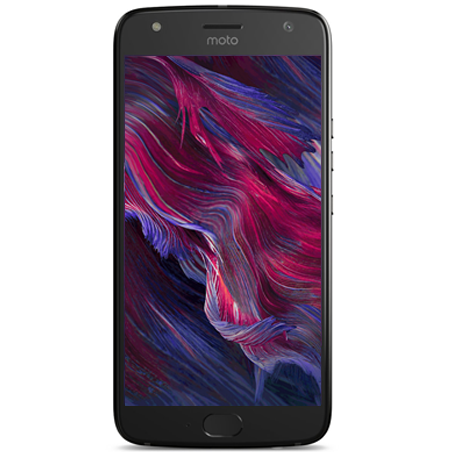 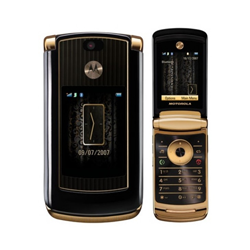 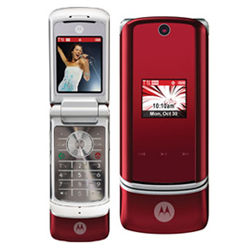 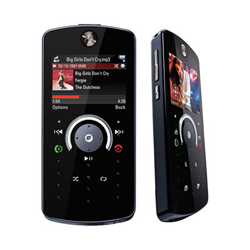 Motorola Mobility sold its accessories division in 2015 to Binatone Global, which also makes many of the Motorola Home products. 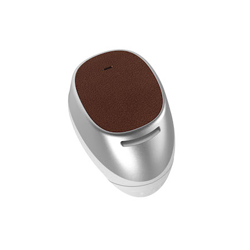 The whole team and brand rights were transferred to Binatone. 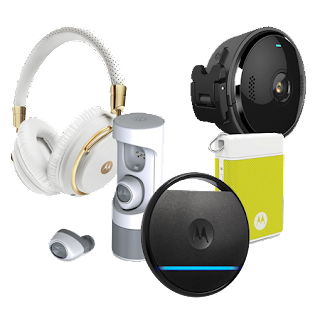 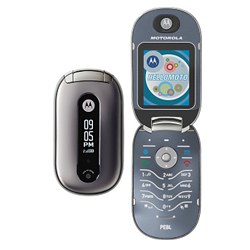 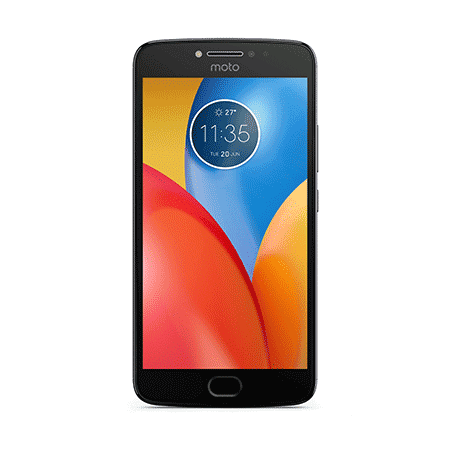 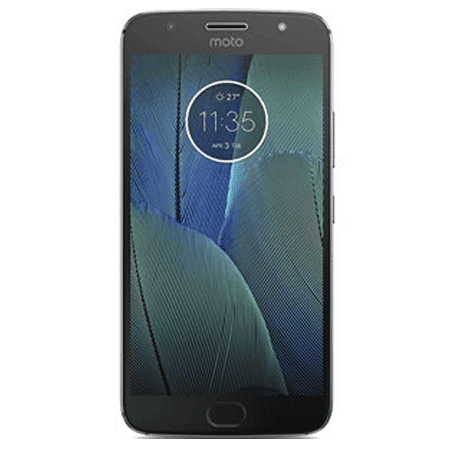 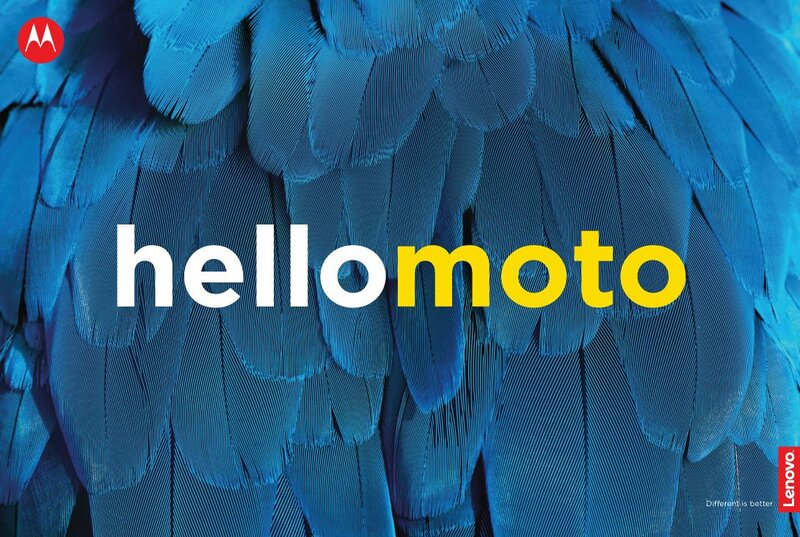 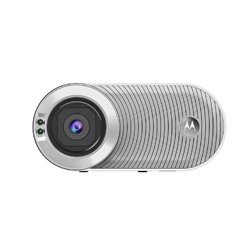 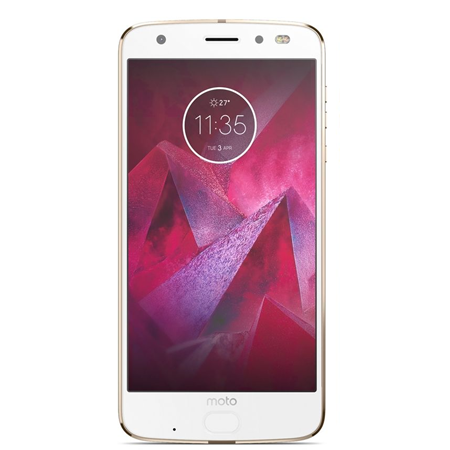 If a product isn't listed here, visit the official motorolahome.com website.